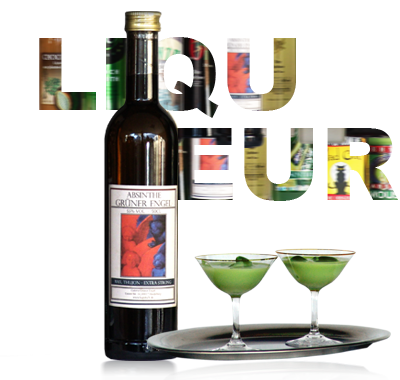 Strong Absinthe liqueurs with little or sometimes completely without aniseed but a nevertheless well-tuned recipe. Instead of containing the sweetening aniseed the flavour is often based on lemon or other fruits which together with the bitter notes of the wormwood form a sound and integral whole. With an alcoholic content up to 55% vol. and partly with a very distinct Absinthe impact. Drinking recommendation: on the rocks – or at least ice cold with a bit of water.